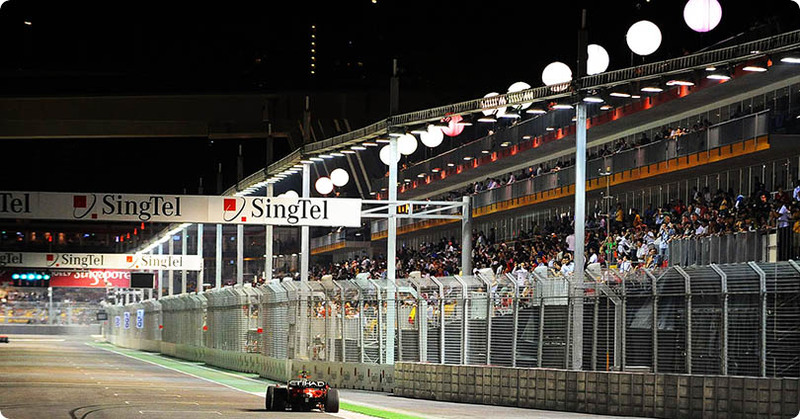 Partex International was incorporated in 1993 in Singapore by Pascal PETITJEAN, also cofounder of AIRSTAR (the inventor and world’s leader of lighting balloons), hence Partex is in charge of Airstar’s business across Asia Pacific. What is a Lighting Balloon? Made of special translucent fabric, filled with helium or air, our lighting balloons contain high wattage lamps and diffuse a magical glare free 360° lighting which predisposes the product to festive and advertising use as well as film shooting for the movie industry, night time road works and rescue operation. They come in various shapes and sizes and can light areas of up to 30,000m². The lighting balloons can also be used with vinyl stickers, colour jacket, colour changer, internal and external image or lazer projection for branding and advertising purposes. 20 years of experience in Asia. A team of passionate and dedicated staff, subsidiaries, and distributors who come from diverse background ; each bringing with them their creativity, understanding of local markets and the know–how. The willingness to share ideas and embrace the common “can-do” attitude with the objective of giving the highest standard of service par excellence . 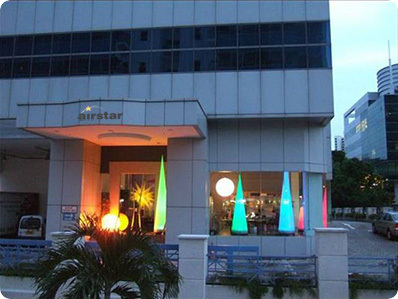 Equally passionate and dedicated is the global network of Airstar team and distributors – the United States, Europe, the Middle East.. It is truly a “network that never sleeps” . We provide the Sale and Rental options to optimize client’s business needs at all times. We strive to be the most reliable business partner not only with clients but within the global AIRSTAR network . We continue to bring relentless new product innovations and cutting-edge technology and not forgetting to upgrade and improve our existing product lines. As we progress as an innovative company; today we offer our client’s base not only the unique Lighting Balloon but decoration concepts including LED products and other which promises to enhance our Client’s events .